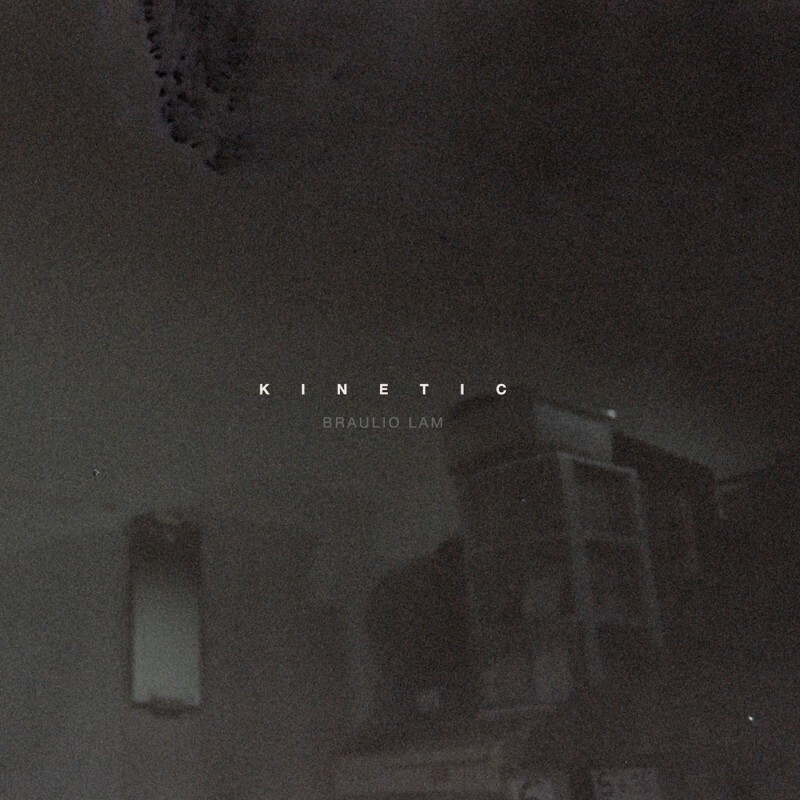 Static Discos is proud to release the second album by Braulio Lam. 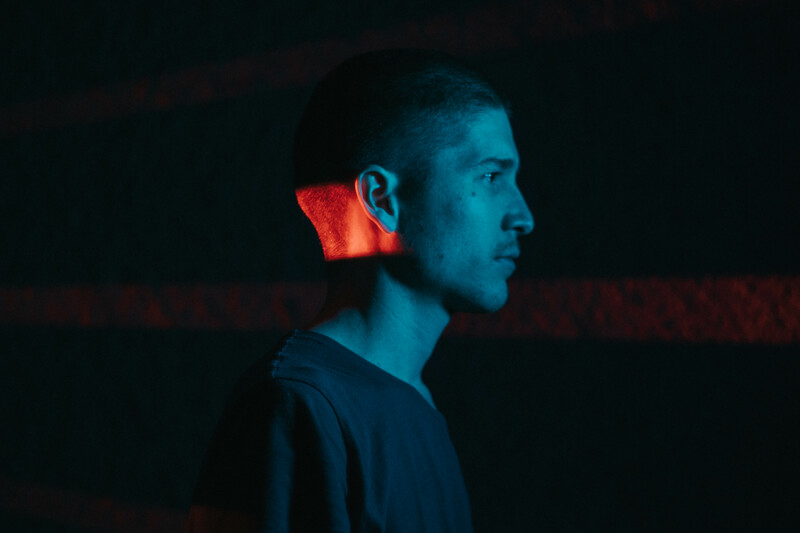 The young border producer has previously released Soundtrack For Vision on our label and his new album, Kinetic, expands the ambient experimental layers of that release into a darker web of suffocating soundscapes cushioned by soft dub techno rhythms. Born in 1992, Braulio Lam has been an active musician in the Tijuana’s music scene. Braulio Lam mixes a myriad of sounds, including synthesis, voices and live sound processing through digital and analog gear. 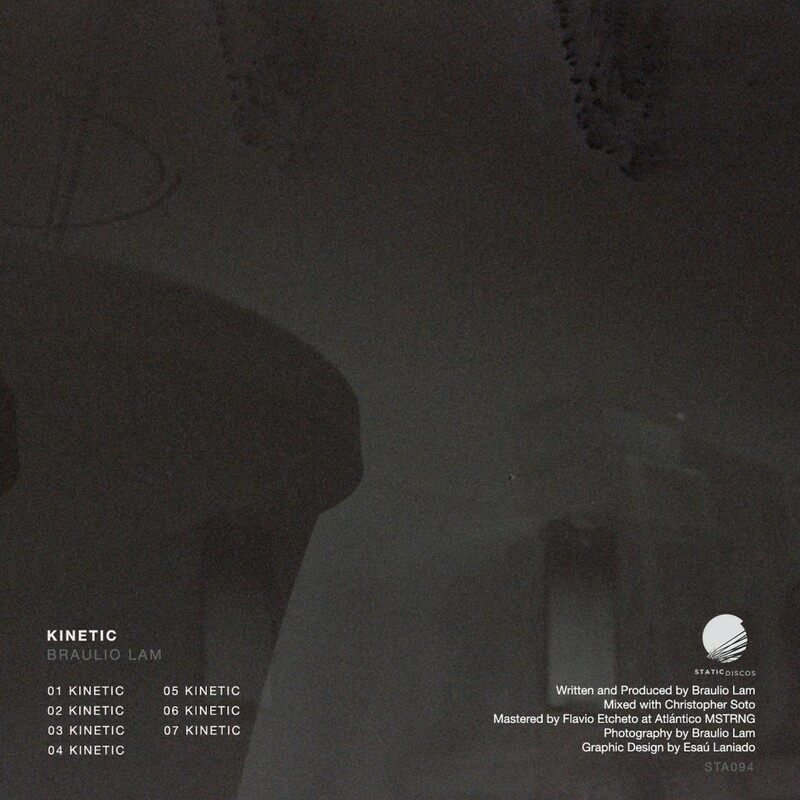 Kinetic is Braulio Lam’s next step in the process of growing into a thoughtful and restless experimental electronic music producer.